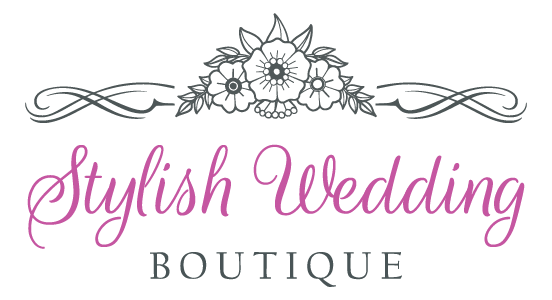 If you need an order rushed, please email us at contactus@StylishWeddingBoutique.com and we can make arrangements to get your order to you as soon as possible, based on the designers inventory and policies. Please email us at contactus@StylishWeddingBoutique.com. Canadian orders have a transit time of 7- 10 days. A shipping surcharge of $35.00 applies to all orders. The $35.00 will be charged at the time of purchase. StylishWeddingBoutique.com is not responsible for tariffs for additional taxes imposed by Canada. Any orders that are refused by customer will be charged back to the customer's credit card. Not all orders can be shipped abroad please email for more information. Shipping charges for some packages are based on the weight of the package. The price you are given when placing an online order is an estimate and it is sometimes necessary for us to adjust the price on your credit card. 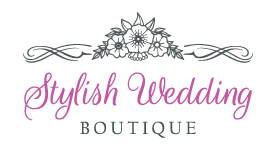 If you have any questions regarding the cost of shipping please contact us at contactus@StylishWeddingBoutique.com and we will be happy to answer any questions that you may have.